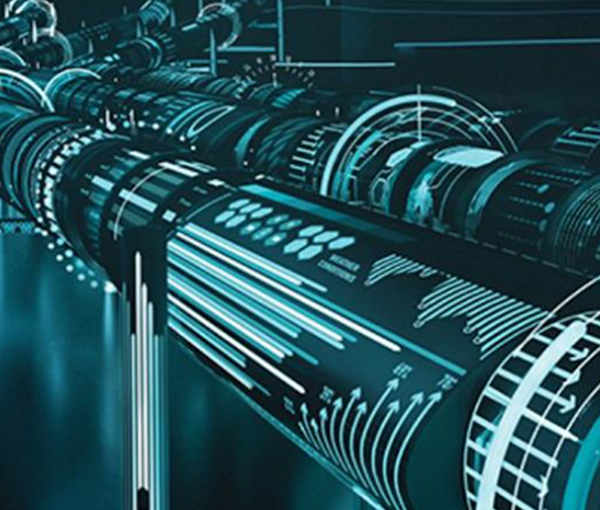 ATEK Access Technologies, LLC offers its manufacturing customers remote monitoring solutions for a wide variety of industrial applications. The company has plenty of experience in that field, but when a prospective customer needed a cost-effective, cellular-enabled device to monitor and alert when mission critical industrial fuel filters needed replacing, ATEK turned to NimbeLink to help meet the customer’s tight deadline. It was a complex project because the monitoring devices needed to be flexible enough to deal with differences between fuels and lubricants, pressure variations related to temperature, and the effect of different filter materials. 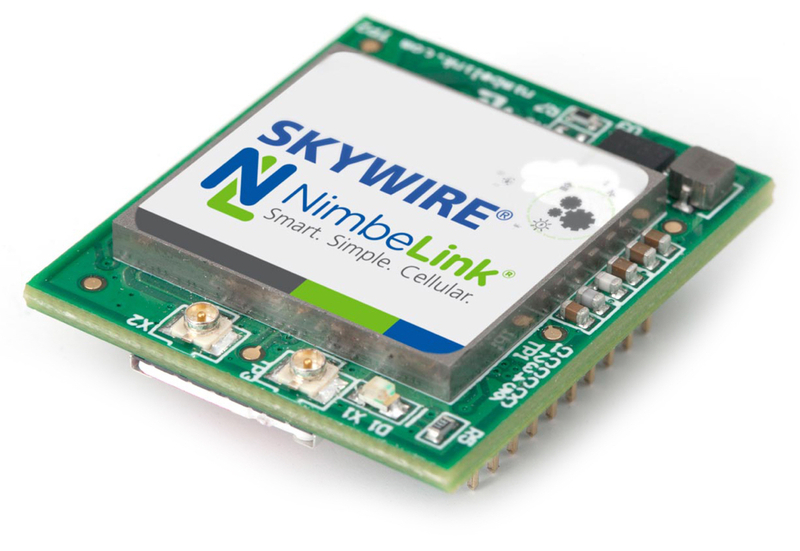 "We knew that NimbeLink’s end-device-certified Skywire modems would save time and money by eliminating the need to get FCC and carrier certification, but NimbeLink also played a large part in our hardware design and firmware development." NimbeLink’s team worked hand-in-hand with ATEK, communicating via daily emails and weekly meetings. The proof-of-concept phase was completed in just over a month, which impressed both ATEK and their customer. Three months later, ten units were ready for beta testing. After a few tweaks and with NimbeLink’s continued support ATEK went directly into production. 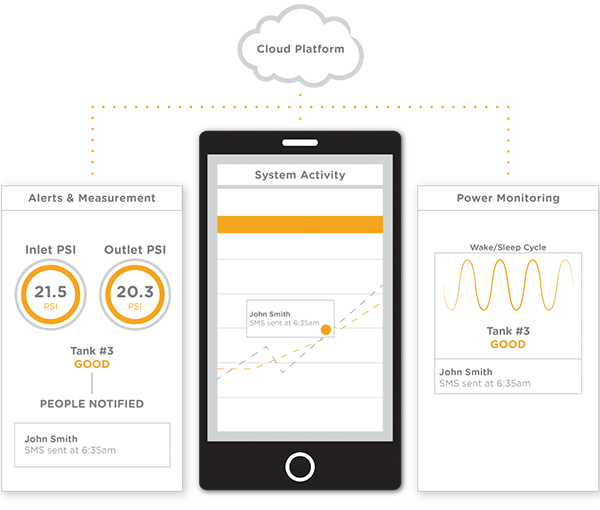 The new monitoring device collects data from sensors checking inlet and outlet pressures of very large multi-canister filter systems. It provides early warning when a pattern of pressure increase indicates that canisters need changing. The fuel storage systems are often placed in remote locations, so the monitors need to run on battery power. To conserve power, they wake up every few minutes, just long enough to collect data from the sensors. A microprocessor analyzes the data and decides when to stay awake and send data over the cellular network to the cloud-based ATEK Intelligence Platform (AIP). Careful control of that wake-sleep cycle ensures that the monitor can run for two to three years on a single lithium battery. “We are currently serving a variety of markets including agriculture, oil and gas production, and energy, with sensors that measure level, pressure, temperature, and humidity,” says McDaniel. “But our vision is a completely sensor-agnostic system, one that will let any sensor tell its story. We expect AssetScan to double the size of our business over the next five years. All Skywire modems are carrier-certified, significantly reducing costs and time to market. Created by award-winning developers, Skywire® plug-in cellular modems are the fastest way to provide cellular connectivity for machine-to-machine (M2M) products and speed them to market. Within months of its introduction Skywire® was recognized for innovation and named a finalist for the ECN Impact Awards, Boards, Modules and Embedded Systems category. Click here to view all NimbeLink case studies. Have a Question or Want to Buy a Solution? To purchase a Skywire solution, or if you have any questions, please click here.